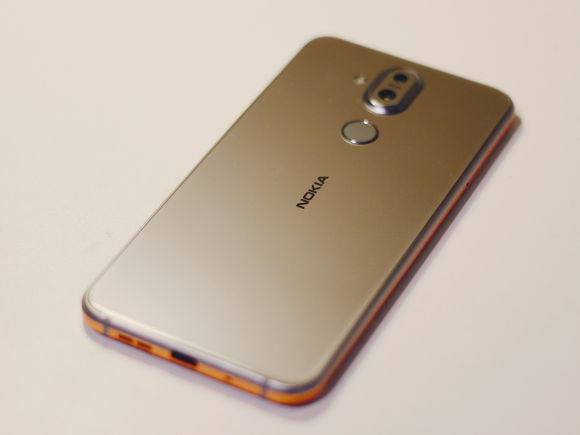 Nokia Mobile launched the Nokia X7 in China last month and the phone came with Android Oreo. Nokia Mobile being super fast in providing Android updates is all set to begin the Android Pie beta testing for the Nokia X7 in China. For this, Nokia Mobile has already started accepting user registrations for the Beta program. The beta testing program in China is very different than the Beta Labs program which we see globally. Nokia Mobile is accepting user registrations for Android Pie Beta Testing on the nokibar forums of Baidu. 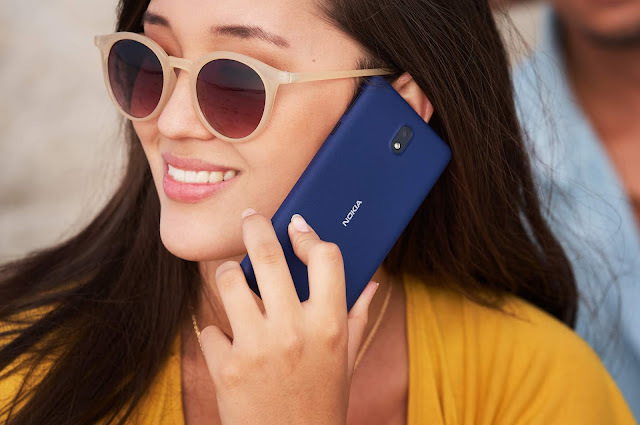 To register, Nokia X7 owners have to reply to this post, their model and network operator and their past experience with the Beta Testing programs. Nokia Mobile also expects the users to have some past experience in testing Beta software since it might have bugs and it is not for the ordinary user. The beta testers will also have to sign a confidentiality agreement. Devices which are rooted and have unlocked bootloader are not eligible for the beta testing.